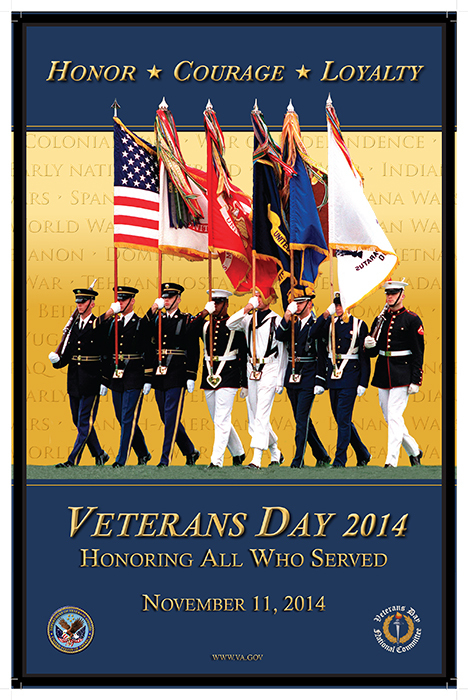 Cypress College will be closed on MONDAY, November 10, 2014, in observance of Veterans Day. Classes will be in session on Tuesday. Cypress College holidays are listed in the official academic calendar inside the College catalog and on the District website.